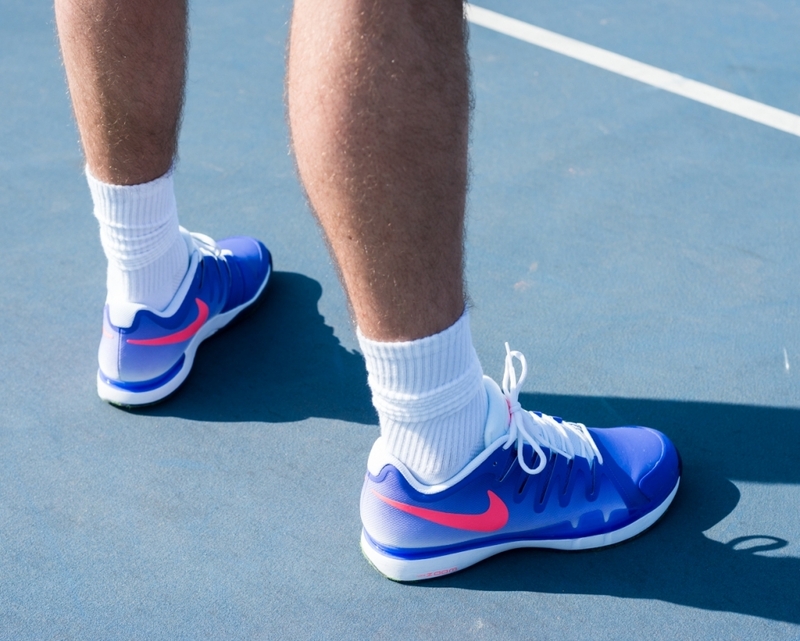 The Nike Court summer 2015 collection provides players with striking looks both on and off court. 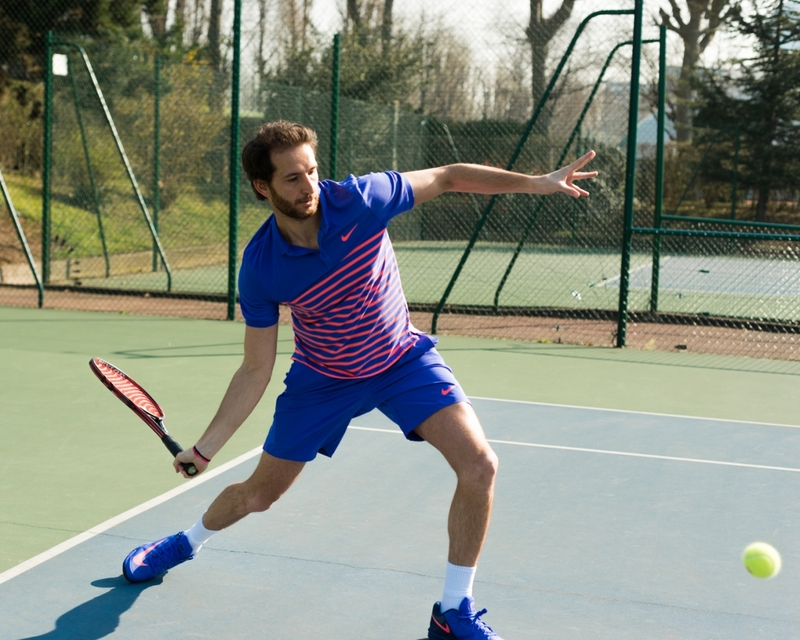 As with tennis itself, it shows respect for the practices of the past but also embraces the best of modern technology and sport-style. 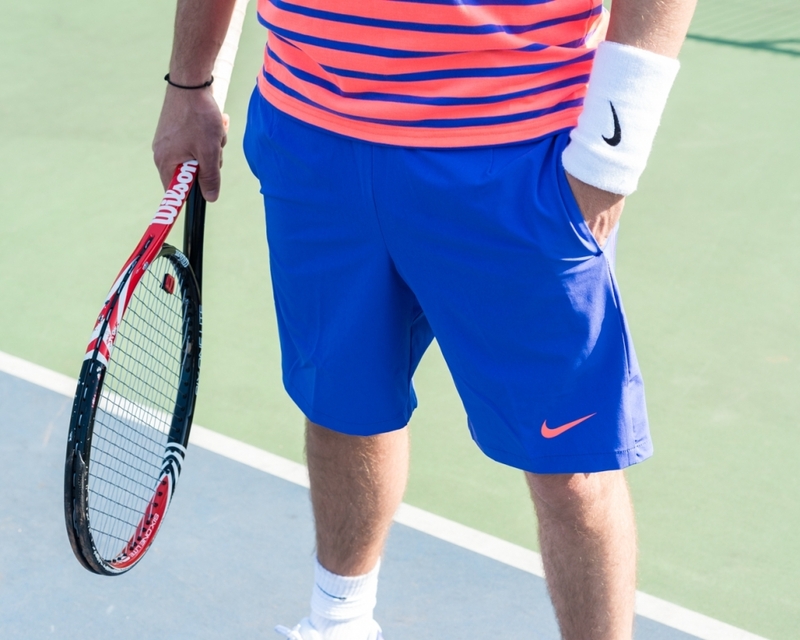 Visit nike.com/tennis to find out more.